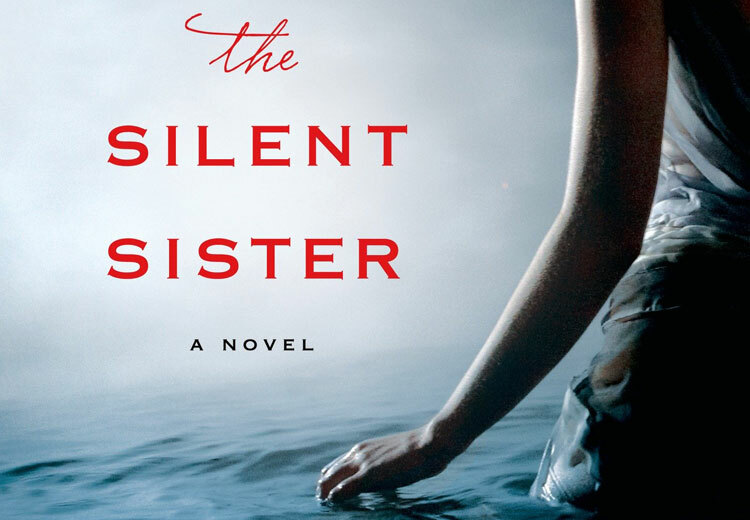 HomePosts Tagged "the silent sister"
Inside secrets are revealed and burning questions answered in the conclusion to our 'Silent Sister' readalong. Our interview with Carl Hiaasen, 'The Silent Sister' readalong part two, 50 of the scariest short stories, the Texas Book Festival this weekend and new fiction in Southern Voice. Happy Literary Friday! 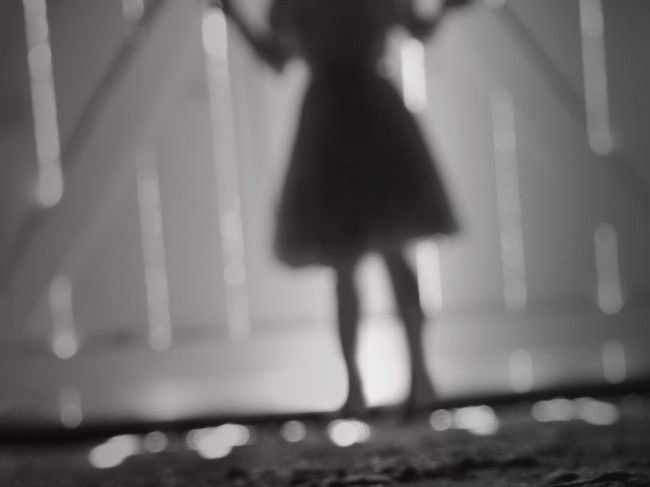 'Compulsion' for Southern lit giveaway, photos from Eat Drink Read Write, Louisiana Book Festival interviews with James Wilcox and Laura Lane McNeal and a poem and a story about New Orleans. Happy Literary Friday! As the days get darker and Southern spirits come out to play, we suggest curling up with a good mystery, whodunnit or psychological thriller.